The move from 4G to 5G will help move you from HD to 4K and from augmented to virtual reality. But the implications of 5G stretch far beyond your smartphone and tablet. The technology has the potential to support autonomous cars, healthcare, and connected homes. 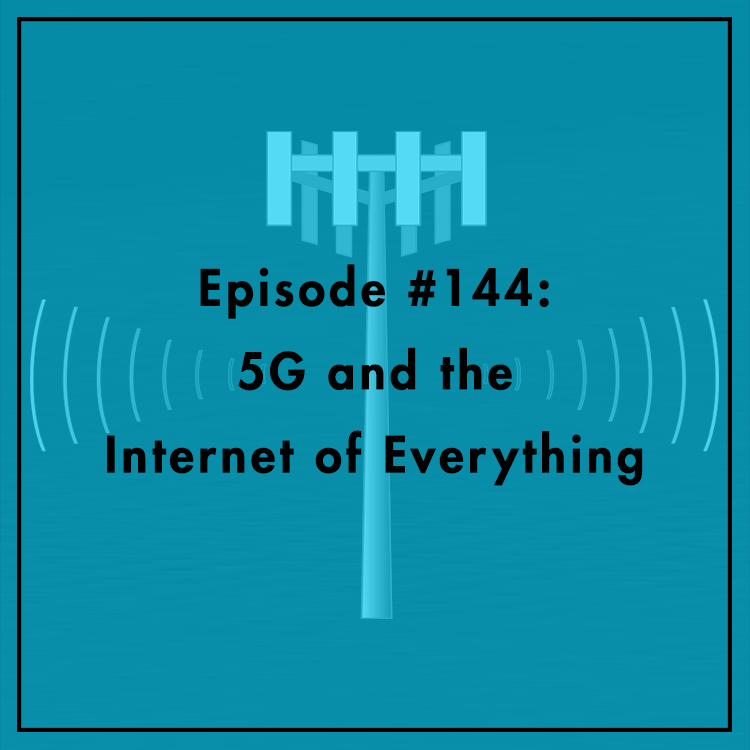 Will 5G bring about the “Internet of everything?” What sorts of regulatory challenges lie in the way? Can our aging infrastructure support the next generation of wireless? Evan is joined by Bret Swanson, President of Entropy Economics LLC and Visiting Fellow at the American Enterprise Institute.